Recap from last week: Paul Lauria runs his mouth and 911 chokeslams him. 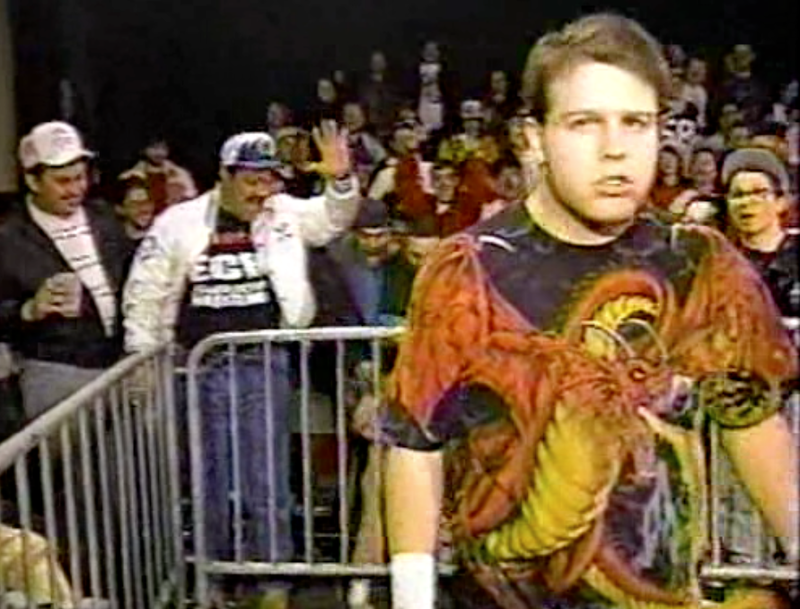 There is a TON going on in ECW in October and November 1995. Here is just a sample of what is happening. Since Gangsta’s Paradise, Raven and Stevie Richards regain the ECW tag belts, and then lose them in a three-way dance to Public Enemy. 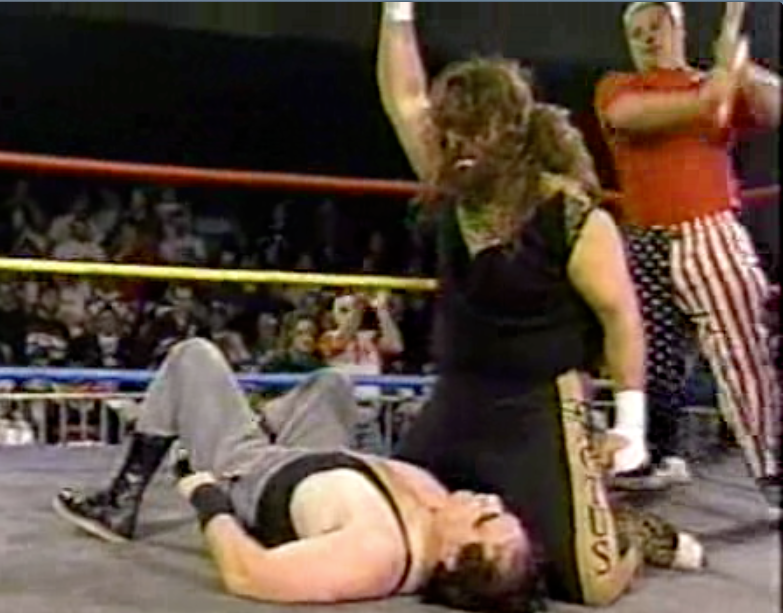 The Sandman loses the ECW world title to the unlikely hero Mikey Whipwreck. Plus, STEVE AUSTIN. Not that he’s really wrestling all that much. He’s just cutting some of the best promos of his career.